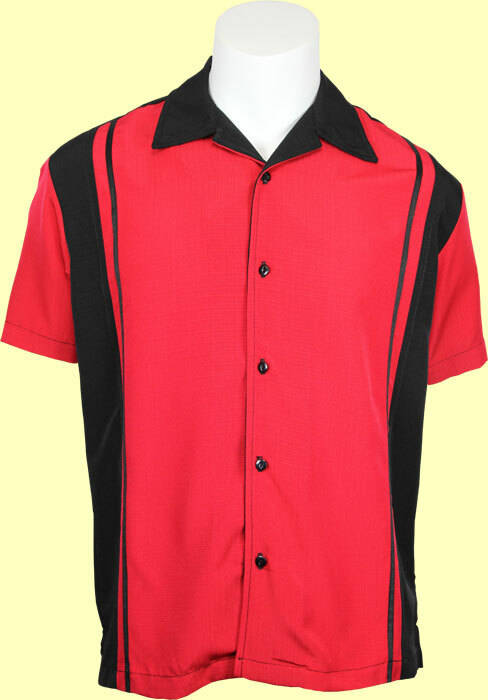 This shirt is made of 100% Polyester Micro Fiber and is machine washable. This classically styled shirt features accent color sleeves and front. The front features two smaller black side panels, black collar and two smaller black stripes. The back of the shirt is black. Great fabric that requires almost no maintenance.